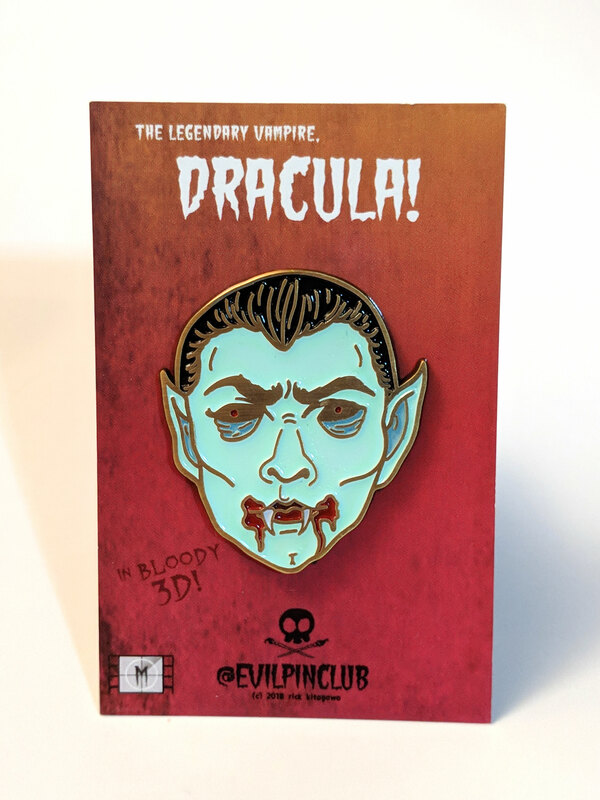 Rising from his dark Transylvanian castle at night, the legendary vampire Dracula seeks dominion over man kind. Feasting on the blood of others, can anyone stop this undead horror from casting his dark shadow over humanity? 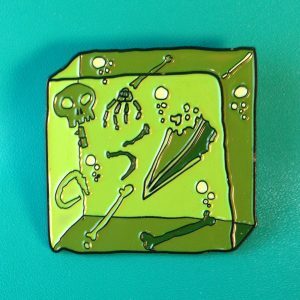 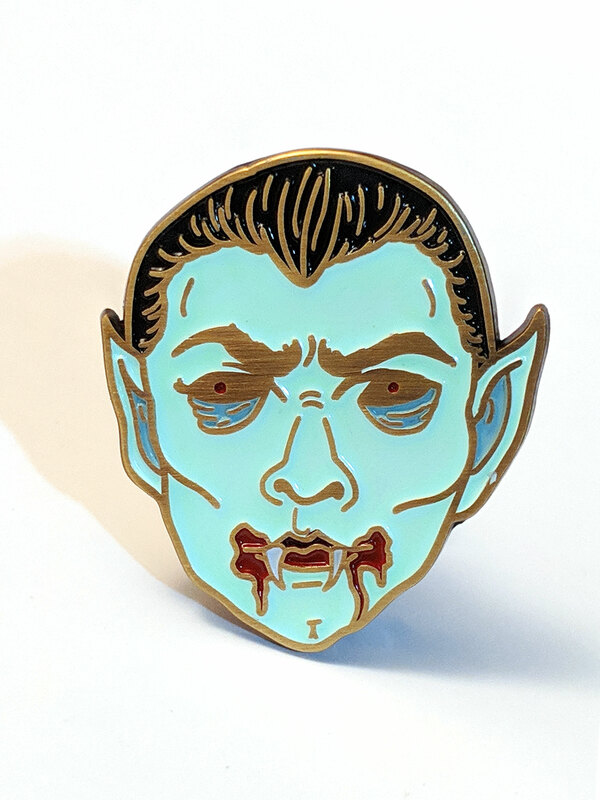 Part of the Classic Movie Monsters collection, this Dracula pin also glows in the dark! 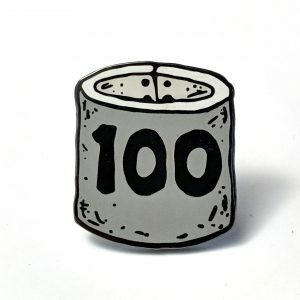 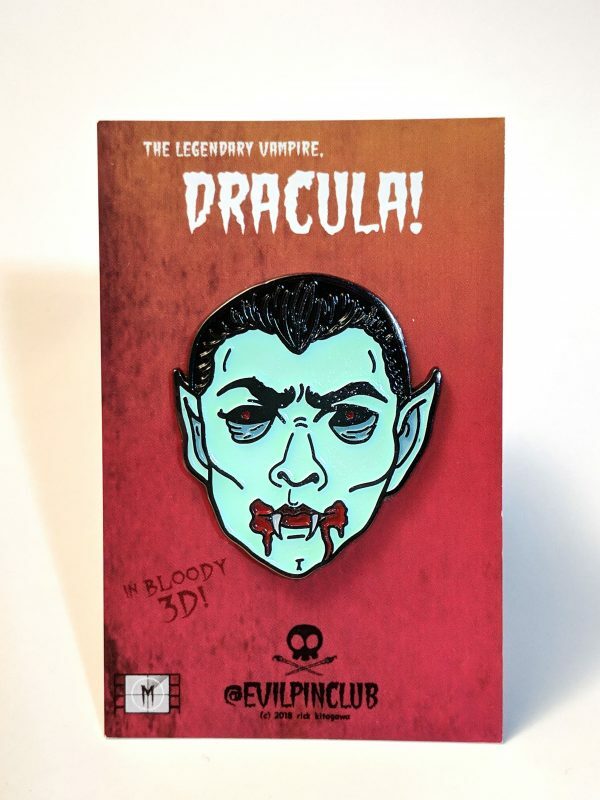 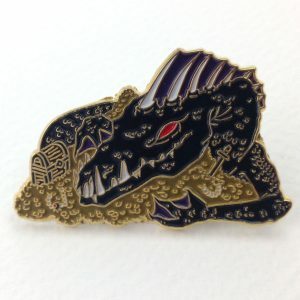 This variant pin is the same as the other Dracula pin, only cast in bronze metal rather than black dye.